Healthy and thick hair can make anyone feel envious. Healthy hair are a reflection of good health and hygiene. Hair problems like unnatural hair fall, brittle hair, split ends and frizzy hair are caused by various factors. Hormonal changes at the time of menopause or at the onset of menstrual cycle may cause excessive hair fall in women. Inadequate nutrients in your diet can make your hair look dull and dry. Too much use of strong chemicals like hair colour, perming and hair spray can weaken the roots and may also cause dandruff. Hair needs to be treated with utmost care to keep them healthy and thick. You have to take regular care with oiling, shampooing and conditioning to increase your hair growth. 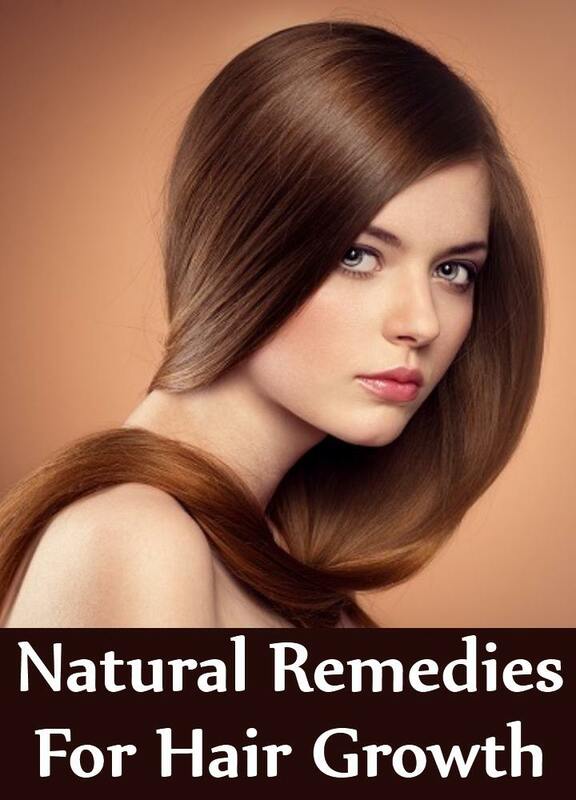 Natural remedies work best for hair growth as these are safe and do not cause any side effects. Natural products are easily available in your kitchen and they are cost effective. Henna is a natural hair conditioner. It boosts hair growth by strengthening the cuticles. Soak 1 tablespoon henna powder in one glass water; add a few drops of lemon juice to it. Let it rest for 1-2 hours. Strain it and use it as a last rinse after shampoo. It will give a beautiful shine and gloss to the hair. 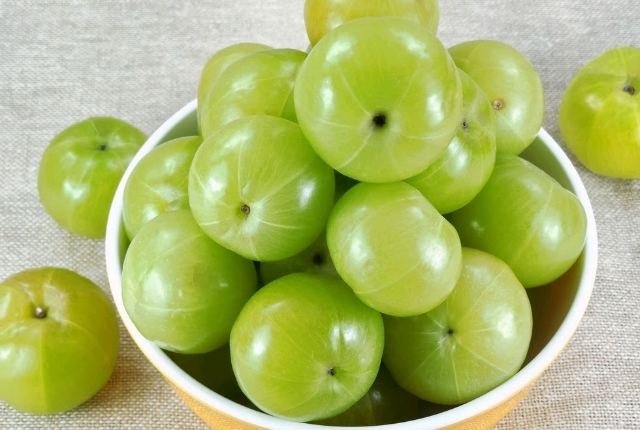 Amla is an excellent hair tonic, it enhances hair growth, improves hair texture, cures dandruff and brittle hair. Soak a handful of dried amla in a glass of water overnight. Next morning strain the water and gently press the amla to extract the pulp. Apply the paste on the scalp and leave it on for 30 minutes. Cover your head with a shower cap to control dripping. Wash hair with normal water, you do not need to use shampoo as amla is a good hair cleanser as well. 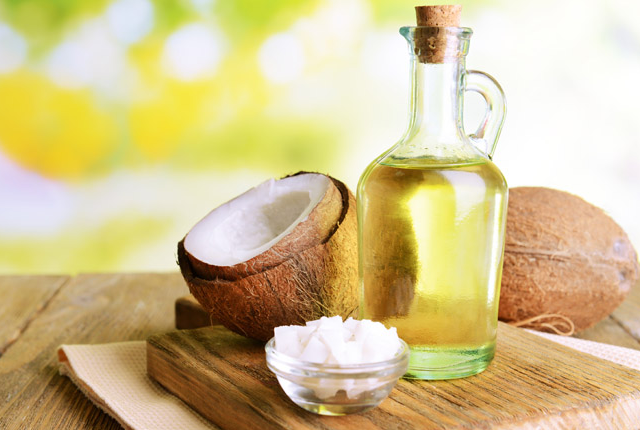 Coconut oil nourishes the hair and it boosts hair growth. Massage your hair with coconut oil 30 minutes prior to shampoo. Wrap a warm moist towel around the head to help oil get fully absorbed in the scalp. Afterwards, wash hair with a mild shampoo. Use fresh coconut water as a last rinse to condition the hair. It makes hair glossy and gives them a bounce. Fenugreek helps to prevent premature greying of hair and it also cures dandruff problem to make your hair healthy and thick. 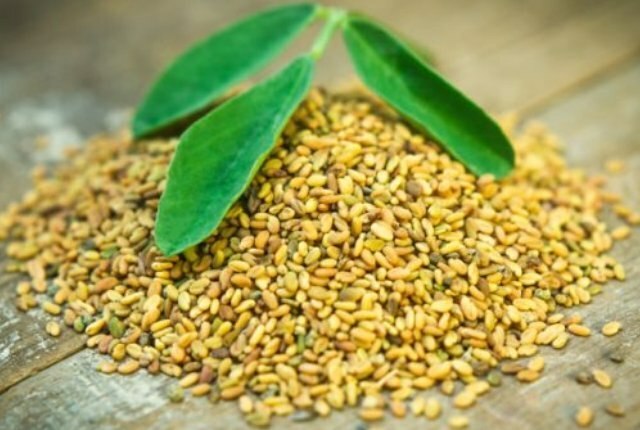 Soak 2 teaspoons fenugreek seeds in water overnight. Next morning grind it to make a paste. Apply the paste on the scalp and leave it on for half an hour. Wash hair with a mild shampoo. 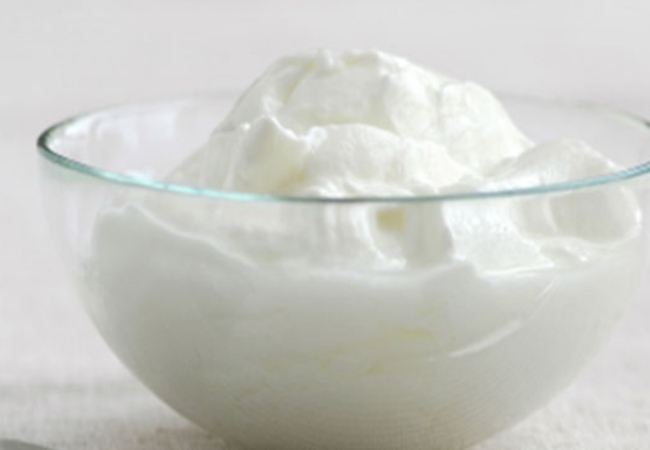 Plain curd is rich in vitamin B complex, which is an essential vitamin for hair growth. Make a hair pack with curd and amla powder and apply it in the scalp and all along the length of the hair. Cover the head with a shower cap and leave it on for 35 minutes. Wash hair with a mild shampoo. 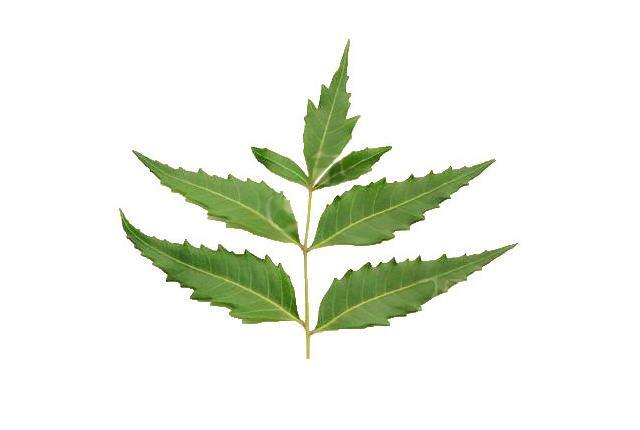 Neem is a natural antiseptic and anti bacterial. It cures head lice and scalp infections and it boosts hair growth. 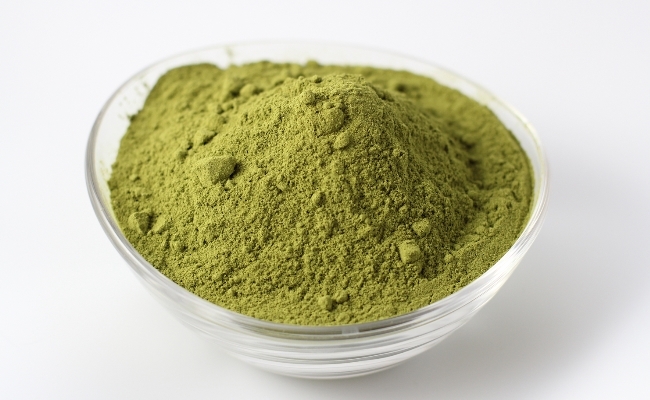 Grind a handful of Neem leaves to make a paste. Apply the paste on the scalp and leave it on for 15 minutes. Afterwards wash your hair with water and a mild shampoo.